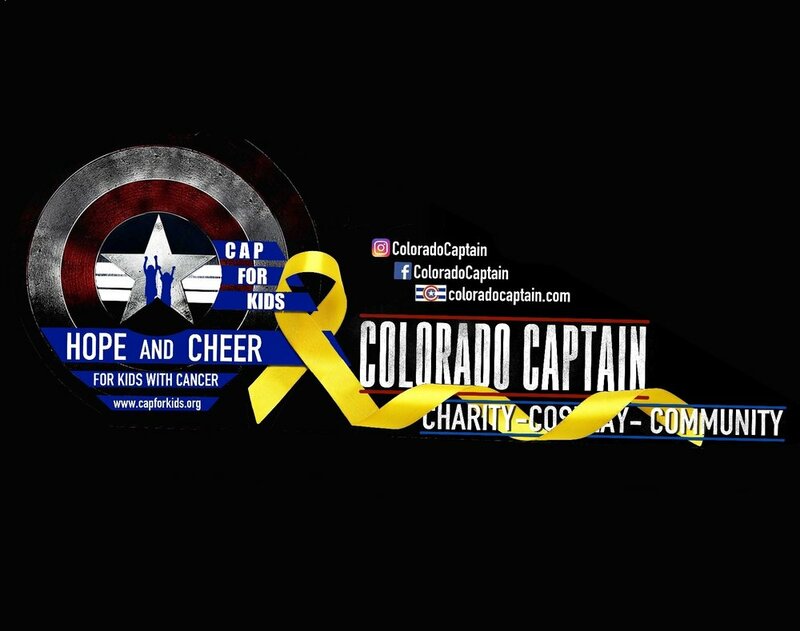 Once again, Colorado Captain will be riding across the nation in order raise funds for pediatric cancer charity Cap for Kids who provide for families battling cancer up to $10,000. This year has already brought some interesting challenges, as well as some phenomenal blessings. My heart swells to think of the avalanche of love that I saw from all of you during my trip last year. ☺️❤️ Thanks to you, we successfully raised $8500 in pediatric cancer relief and also helped to lift up the spirits of human being across our nation. I owe to each and every one of you more than mere words, and with pride I make you a solemn vow to never stop fighting to be worthy of the goodness I. Your hearts, because you have not only touched my heart, by the hearts of a nation. 2018 was an insane success, and I look forward to this next tremendous adventure with all of you! Join the fight against pediatric cancer! 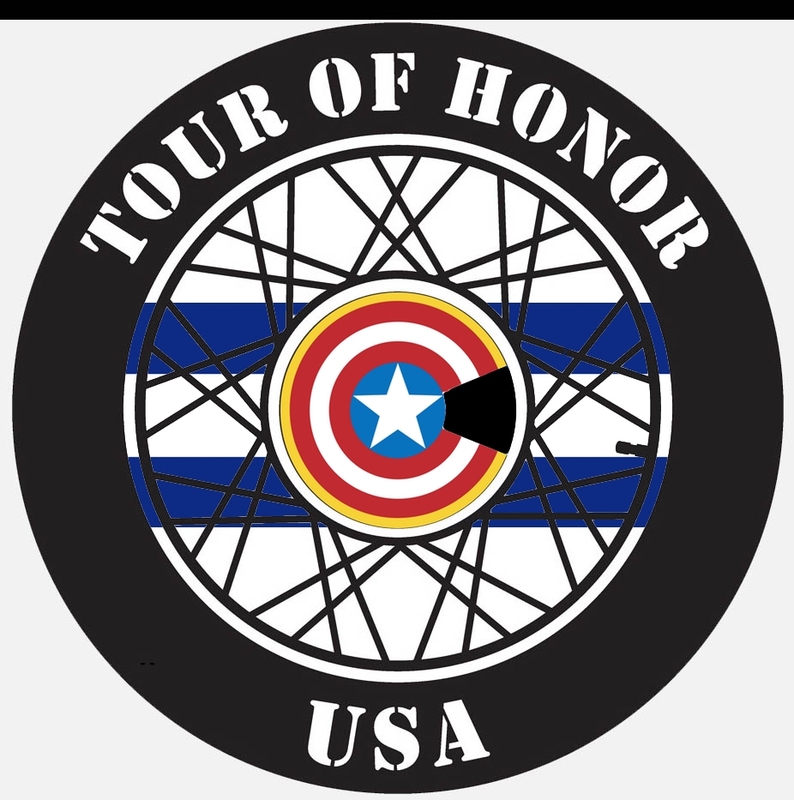 Help Colorado Captain raise $10,000 as he visits states across the nation in a cross country motorcycle trip, bringing smiles to as many hospitals as possible. All donations benefit CAP for Kids, and supports families fighting Pediatric Cancer! - CAP for Kids is a 501(c)(3) non-profit organization which seeks to bring hope and cheer to children with cancer, and their families. They do this by bringing children who are fighting cancer face to face with their favorite comic and pop culture heroes and also by providing financial and emotional support to the immediate families of the afflicted children. CAP for Kids sponsors several families each year to help them with the huge financial and emotional strain that this terrible disease puts on them. This year, CAP for Kids will be opening up its program to benefit children and families nation wide. Join the fight, and help Colorado Captain & CAP for Kids give childhood cancer "the old one-two." Honoring our Veterans is a great reason to hit the open road. ToH supports our nation's heroes, and contributes to charities that care for our troops. The event is a season-long, self-directed ride to memorials and monuments around the continental U.S., Alaska and Hawaii. Fisher House Foundation, Operation Comfort Warriors, or Police and Fire: The Fallen Heroes. Cap Across America also raises awareness for The IRC, in support of Syrian war refugees. "Give me your tired, your poor, your huddled masses yearning to breathe free, the wretched refuse of your teeming shore. Send these, the homeless, tempest-tost to me, I lift my lamp beside the golden door." - Help Colorado Captain & IRC spread hope and inspire thousands as he travels across the United States to support Syrian refugees trying to relocate and live peaceful lives in the land of opportunity. The civil war in Syria and its escalating refugee crisis is the worst humanitarian disaster of our time. About 11 million Syrians – almost half of the population – have been displaced since the Arab Spring began in March 2011. These people need a new place to call home, to raise their families and forge a future with hope and dignity. America, we must put aside fears and prejudices and welcome Syrian refugees with every effort we can muster because, first and foremost, they are human beings. The mission is about others. They will always come first, no matter what. Your donation is precious and serves communities not only in Colorado but across the nation. No less than 80% of all proceeds go directly to those who are in need of hope, aid, and the joy of a smile spread with no strings attached, and no judgment passed.